Visitors guide to Bear Lake boat rentals and jet ski rental company offering vacations in Utah - Idaho at this amazing blue water resort destination which allows breathtaking recreational watercraft rentals and guide water sport boat tours for families, businesses, individuals, and group retreats. Join us on a 25 foot Mastercraft wakeboard boat rental at the famed Bear Lake Marina in Garden City, Utah. We provide the best in high end water sport lessons in our premier charter boat services for all boating activities which can accommodate all ages and group sizes. Motor around the crystal clear aqua blue waters of Bear Lake outfitted with everything under the sun! Offering new 3 seater Yamaha Jet ski rentals, waverunners rentals, and Personal Watercraft rentals. We offer three different models to choose from which include the; VX deluxe 1100cc, FX Sho 1812 cc super charged, and the Superjet stand up jet ski. 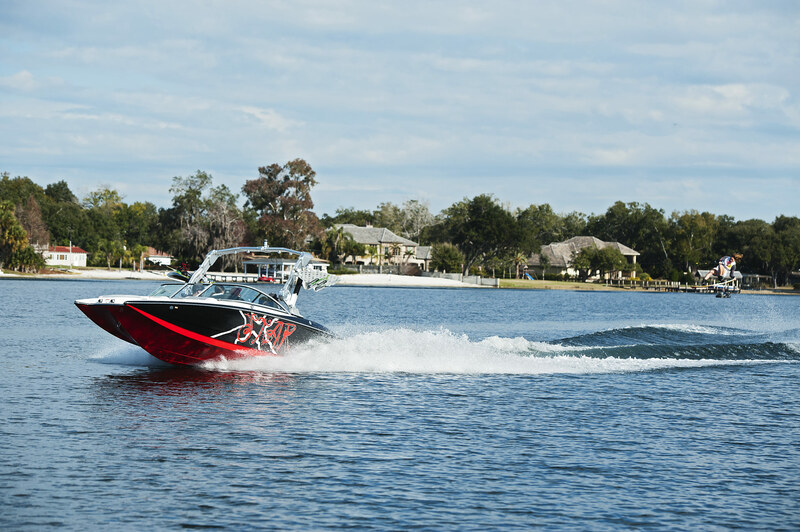 Water toy rentals which can include, SUP's, wakeboard, flyboard, water skis, kneeboards, tubes, wakesurf, wakeskate, air chair, and accessories are available with all motorized watercraft equipment for an additional cost. The best water conditions for water sport activities are the months of June, July, August, and September. Enjoy competition wakeboard / water ski boat rental, fishing, or guided charter services and tours while you are visiting Bear Lake. Transportation and delivery services of persons or equipment to and from Bear lake are offered. 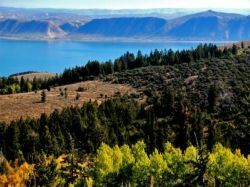 Allow us to take care of everything and set you up in a nearby cabin overlooking beautiful Bear Lake Resort and marina. This Bear Lake boating vacation package includes drivers and any other staff needed to make your boating vacation enjoyable without any hassles. Marina's, launch ramps, and resorts at Bear Lake include; Rendezvous Beach State Park, Ideal Beach RV and Boat Ramp, Bear Lake Marina, North Beach, Eastshore State Park, and Ciscos Landing. Fun activities at Bear Lake which has become famous for the surrounding valley's crops of raspberries and for the annual Raspberry Days festival held in Garden City to celebrate the harvest of raspberries, generally during the first week of August. This event is said to bring thousands of people from all over the world and features rodeos, parades, fireworks, dances, a craft fair, "Miss Berry Princess contest", raspberry recipe cookoff, a talent show, fun run and concerts.